In service with LVA and RNlNAS. 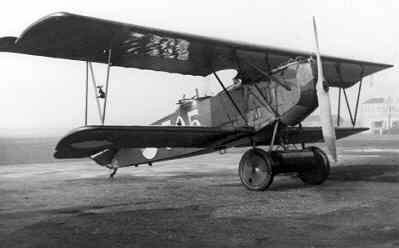 The LVA ordered 60 examples at the end of 1919, all aircraft were delivered in 1920 and were registered 485 till 544. The so called "de fabriek" (=Factory, in fact the technical service) of the LVA at Soesterberg, built an additional five examples, registered 545 till 549, from spare parts. At the end of the twenties several examples were completely overhauled and equipped with an Armstrong-Siddeley Lynx rated 218 hp. Also a modification of the fuselage and the landing gear was done. 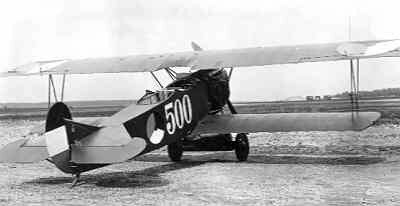 This modified version was officially designated Fokker C.IA, but was also referred to as Fokker C.I Lynx. The aircraft was also used as trainer for the fighter pilots. 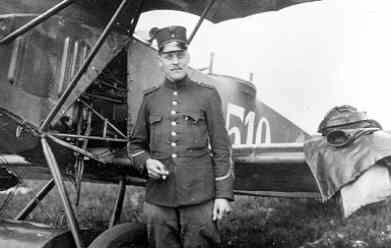 After a training on the Fokker S.II or Fokker S.IV the fighter pilots received a conversion training on the Fokker C.I. The C.I trainers were equipped with double steering, the movable gun was removed and rear part of the fuselage was flattened. 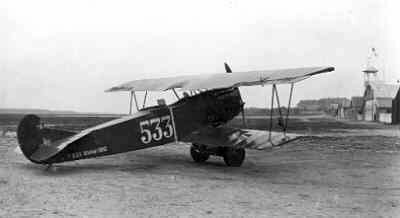 Fokker C.I serial 533 with orange balls as national markings. 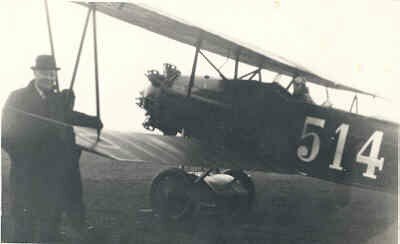 Fokker C.I , serial 526 ready for take off with lt. W.C.J. Versteegh. Luitenant-ter-zee L.A.H. 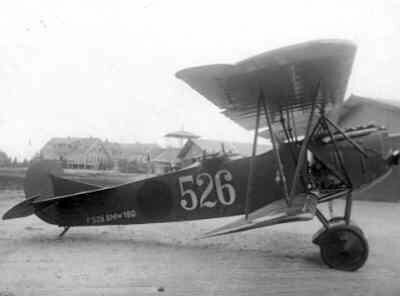 Rombeek near Fokker C.I serial 486 after an emergency landing on Vlieland. 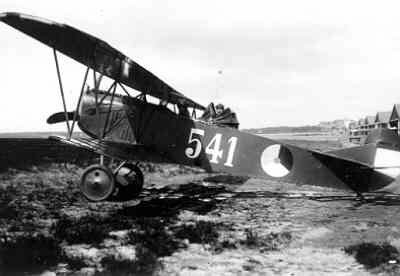 Fokker C.I 498 preparing for take off. 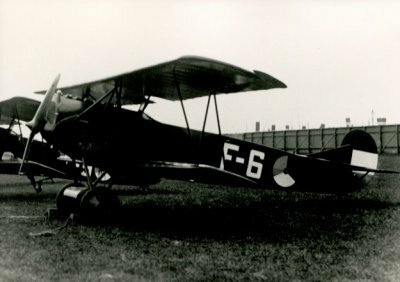 Fokker C.I 510. Sgt. 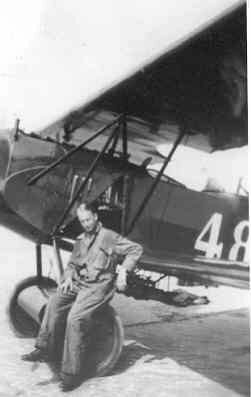 J. Koster near the aircraft. 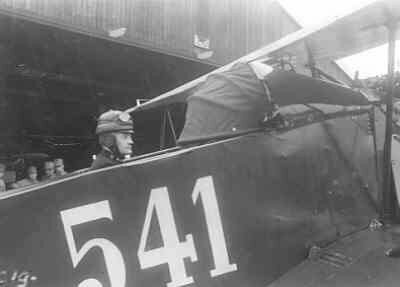 Fokker C.I 541 with blind flying hood over the observers seat. 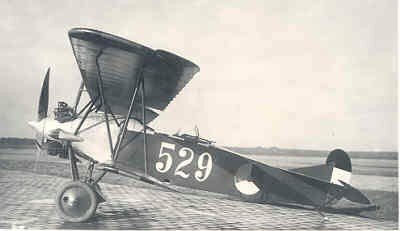 Fokker C.I 541 with blind flying hood; instructor elt. S. Mante in the observers seat in front of hangar 20. 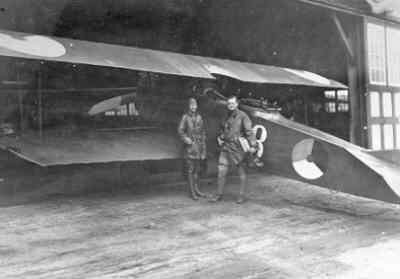 Fokker C.I witrh pilot and, at the right, ARO ll. observer J. v.d. Ven near hangar. 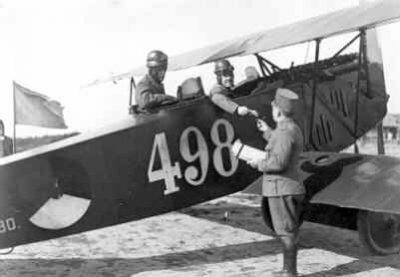 Fokker C.I Lynx 514 with a civilian on the left. 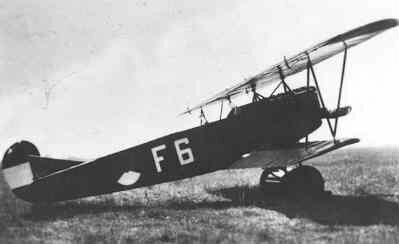 Fokker C.I, F-6 of Naval Air Service. 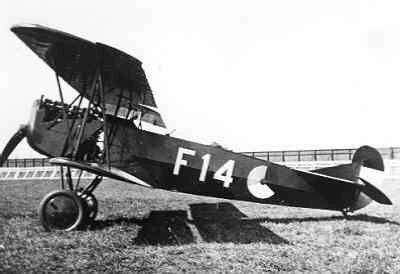 Fokker C-I trainer F 14. 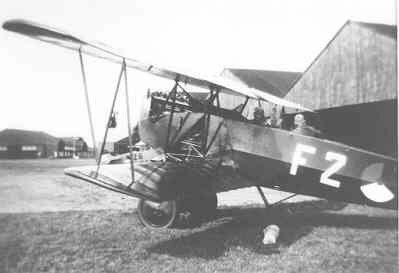 Fokker C-I trainer F 2 with folded target for target towing under the aircraft.